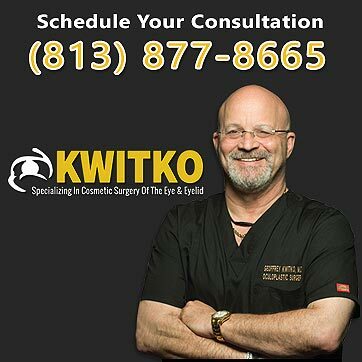 Call 813.877.8665 today to schedule a confidential consultation with Oculoplastic Surgeon, Dr. Geoffrey Kwitko about your Oculoplastic Surgery needs and goals. 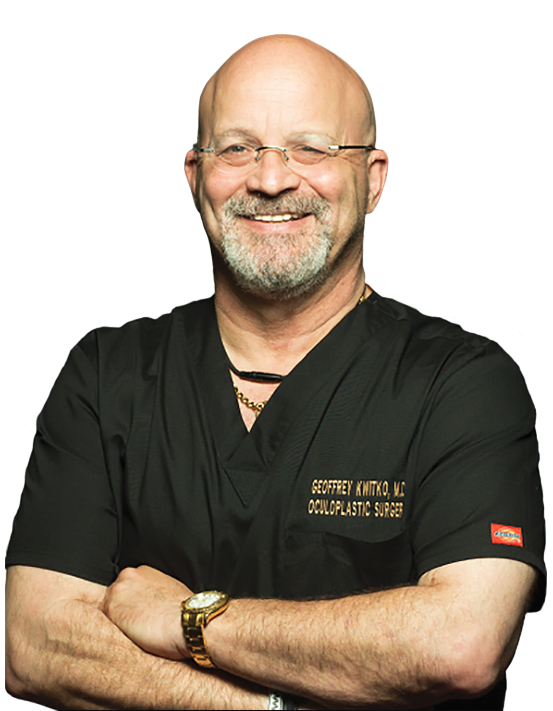 Dr. Kwitko participates in most insurance programs including Medicare and our office will be happy to file all claims. 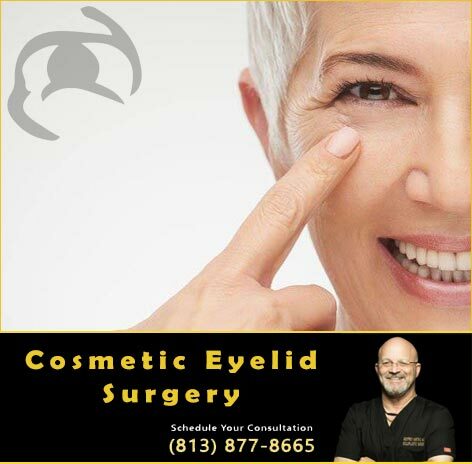 Cosmetic eyelid surgery is usually not covered by insurance but Mastercard and Visa are also accepted. 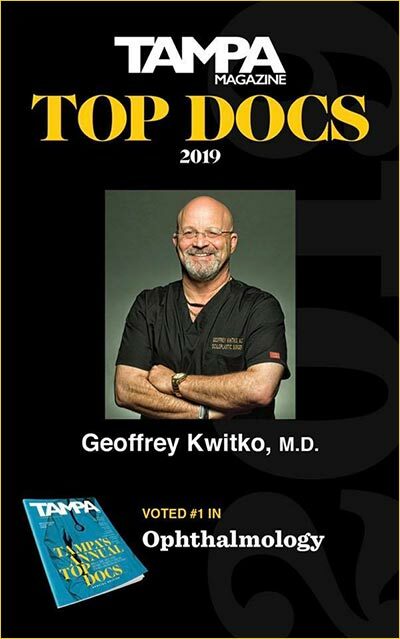 If hospitalization is required, Dr. Kwitko is on staff at many hospitals in the Tampa Bay area, however most procedures are usually done on an outpatient basis. 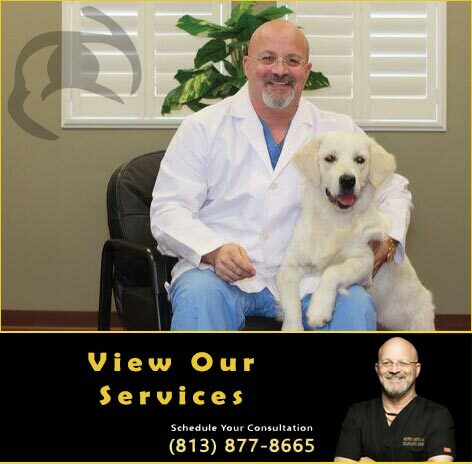 Dr Kwitko’s office is open 9:00am to 5:00pm Monday to Friday however he is available on a 24 hour basis for emergencies or any problems that you may have either before or after your surgery. 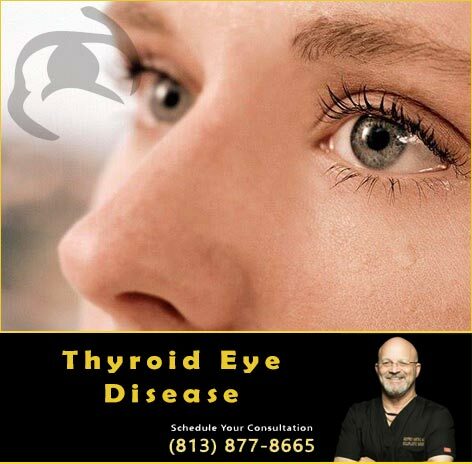 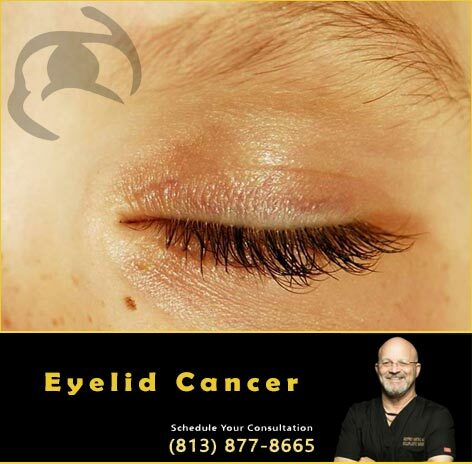 Call 813.877.8665 today to schedule a confidential consultation with Oculoplastic Surgeon, Dr. Geoffrey Kwitko about your Cosmetic and Reconstructive Eyelid Surgery, Thyroid Eye Disease, Orbital Diseases, Orbital and Eyelid Cancer Treatment needs in Tampa, St. Petersburg, Clearwater, Largo, Hillsborough County, Pinellas County and throughout the Bay Area in West Central Florida.